Brian Urlacher will no longer appear on Fox Sports 1 as an analyst. 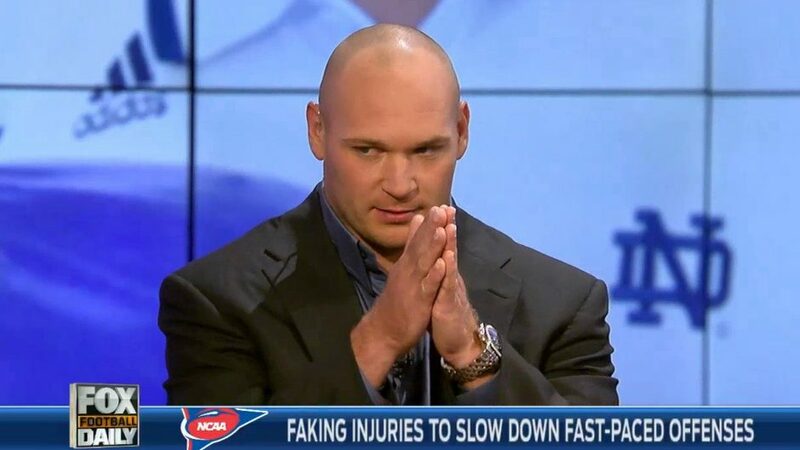 According to the network, Urlacher will step down from his analyst role to spend more time with his family. The former Bears linebacker appeared on two of the networks football shows including America’s Pregame and Fox NFL Kickoff. Urlacher joined the network after retiring from the NFL in 2012. He spent all 13 seasons with the Chicago Bears.